I have a confession to make, Esteemed Reader: I sometimes have a potty mouth. But don't look so smug. You do too. Sometimes we all do. And if you're insisting you really, actually don't have a potty mouth, then you're repressing yourself and would probably be better off saying a few bad words now and again to let out some steam (you can whisper them into your pillow after your nightly prayers). 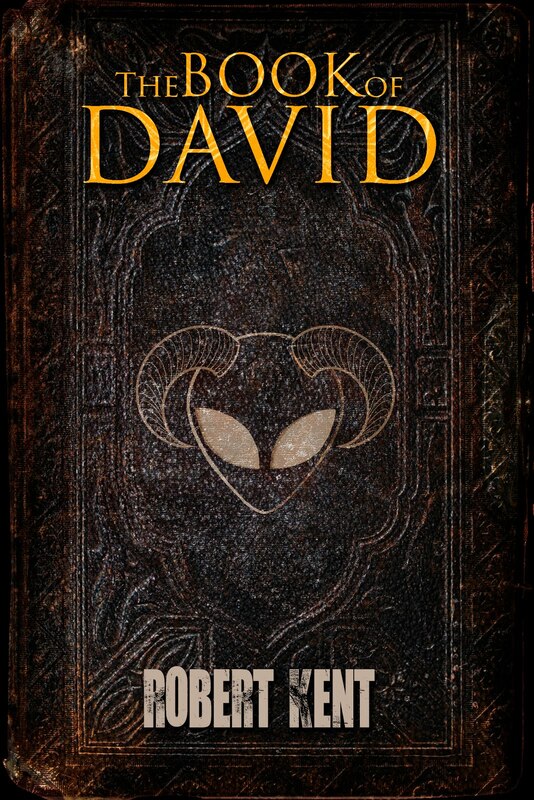 I've just published the first chapter in my serial horror novel for adults, The Book of David (it's FREE to download!!! ), and it's filled with filthy language. There are four more chapters to be published in the coming months and all of them contain multiple F-bombs (and many other offensive things) because The Book of David is just that kind of story. Bad words are one of the most brilliant inventions of mankind and an essential component of human society. We all have to compromise to live together peacefully, which means we're all engaging in some form of internal repression at any given time. For example: You tell me you accidentally broke my vintage Jack Nicholson Joker action figure motorcycle from the 1990 Toybiz line, so rare my mother had to send away for it when I was a child and I've kept it in mint condition on a shelf in my office ever since (how could you, Esteemed Reader, when I trusted you!?!). You offer a sincere apology. 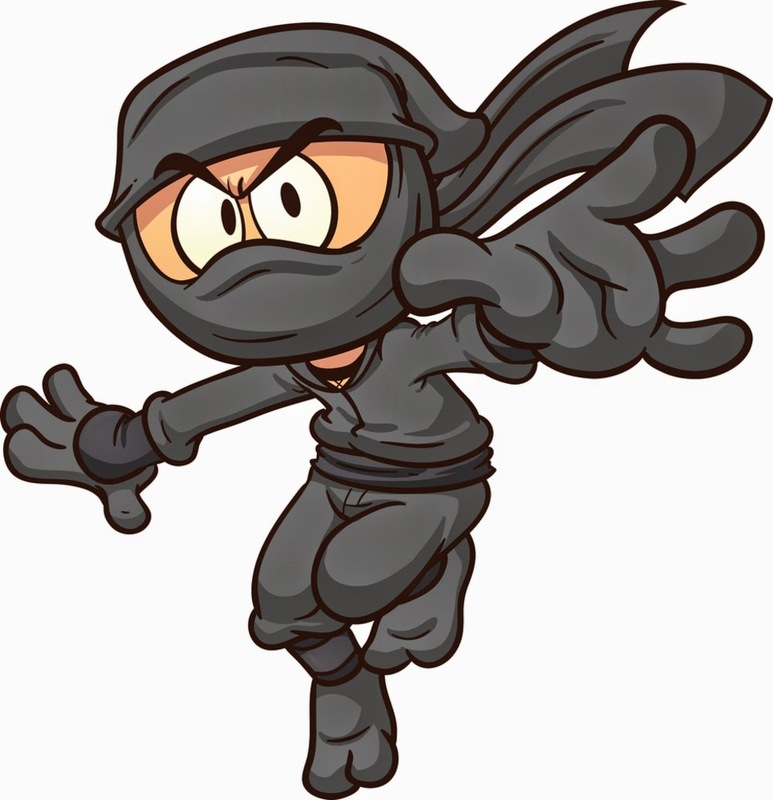 I repress the urge to do you bodily harm, even though it would be well-deserved Batman-style justice, and I even agree not to hold a grudge... eventually. This is our social contract. To my face, you don't tell me how unbelievably childish it is for a grown man (and somebody's father, for Pete's sake) to put so much value in a purple piece of plastic. To your face, I don't tell you I think you're a destroyer of everything good in the world. If you value my friendship, you hop on ebay and raid some other man-child's collection to find me a replacement ASAP (can they deliver by drone!?!). And in time, the incident will be behind us and our friendship can continue more or less uninterrupted (stay away from my Joker Van, or sleep with one eye open the rest of your short life!). All of this is made far easier by the fact that at any given time either of us can rattle off some harsh-sounding nonsense and diffuse the tension. 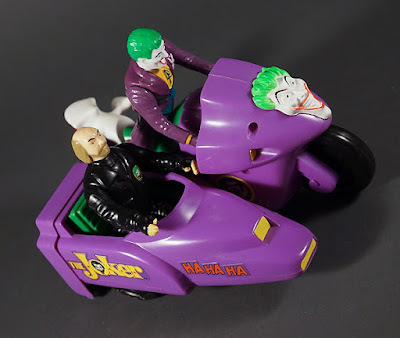 These naughty words can be muttered or shouted, possibly at each other, and they can be moaned as I cradle the bits of my broken Joker motorcycle and my Bob-the-Goon sidecar and my dreams and wail to the heavens about the cruel futility of existence. The nice thing about even the nastiest swear word is that it is just a word, not a stick or a stone, and I'll take someone swearing at me rather than throwing a stone any day (and would, naturally, prefer neither). The more repressive our lifestyle, the more we need forbidden words to step briefly away from the social contract. Some of the the foulest mouths I've heard have belonged to teachers and school librarians after hours as they have to keep their language stringently clean all day at school.They need those naughty words at the end of a long day. Having "forbidden" words is essential to society. As writers, who craft entirely through words, the forbidden ones have to interest us and we cannot master language if we're afraid of any part of it. Here is the most controversial thing I'll say this post: A writer who does not use so-called foul language, even though he wants to and his story or his characters demand it and it is crucial to the story's truthful telling, out of a fear of reader response and/or reader rejection is a coward and his words are not worth reading. My, what a bold and uncompromising declaration that is, completely lacking in any nuance:) So let's unpack it a bit, shall we? I believe a writer's primary function is to entertain. First, engage me as a reader and take me briefly out of myself and away from my problems. A writer's secondary and nearly-as-important function is to tell The Truth. If your story is entertaining me and I'm engaged, mission accomplished. But your story will resonate with me and make a far greater impression if you reveal to me a vision of the world that is true and changes the way I see things, if only even slightly. This is a writer's highest calling: tell The Truth. For example, in my favorite middle grade novel, The Witches, Roald Dahl first entertains us by placing compelling characters (who have emotionally-manipulative backstories) in an incredibly tense and frightening situation. I have never been more terrified by any story I've read since as Dahl got to me young. I was a child reading my first true horror novel. I also laughed and cried and was by any definition suitably entertained and was therefore open and willing to hear The Truth Dahl also conveys: some adults are out to get you, child, and it might not end well. You are not safe, and you'd better be on your guard. There are other truths Dahl reveals, but that one's the biggie, and if you don't believe me, here's my full review of the text to convince you. If you focus too much on telling The Truth, you run the risk of preaching a sermon and boring poor Esteemed Reader. On the other hand, it's impossible not to convey some meaning in the telling of your story (the act itself has meaning). So you should strive to reveal to your readers The Truth of the world as you see it. And you're going to have a harder time revealing that truth if you start by watching your language and presenting a false version of yourself as a storyteller and/or your characters. On the other, other hand, we present different versions of ourselves to the different people in our lives, don't we? I don't swear around Little Ninja or other children just as I don't coo or sing baby songs when I'm talking with my adult critique partners (YA authors have horrific potty mouths). 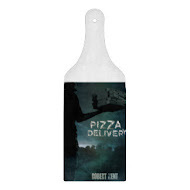 I never swear on this blog because its focus is kinda/sorta middle grade fiction, so I write posts here with the assumption that my audience will be mostly adults with the occasional young person. Imposing the restraint on myself of not being allowed to swear forces me to be more creative in my expression. The so-called "f-bomb" can be a noun, a verb, an adverb, an adjective, and any other conceivable part of speech. Using it regularly is fun, but too easy. It's possible to use this one word for everything, and if you're not a wordsmith, feel free to wallow in such banality. But we writers need a firm command of more than one word. 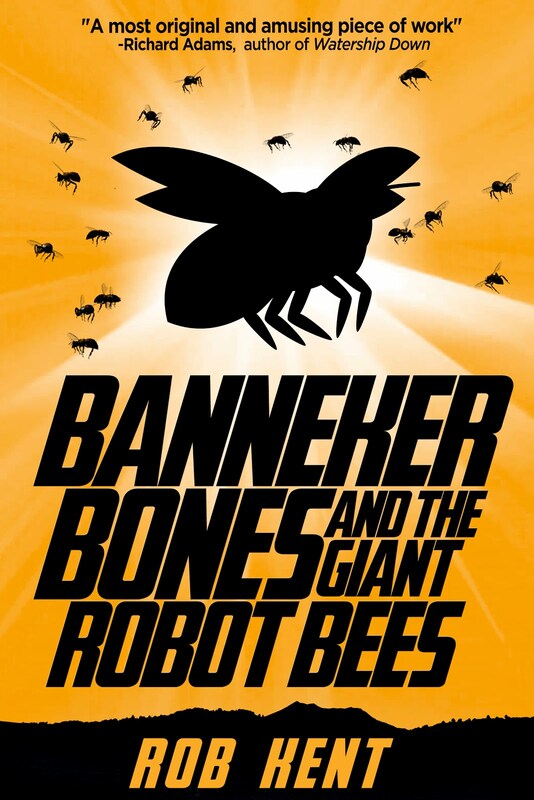 There are no inappropriate words in Banneker Bones and the Giant Robot Bees as that is a story written primarily for a middle grade audience. I have since read portions of it aloud to audiences of children and their parents. I'm writing the sequel with those same audiences in mind. 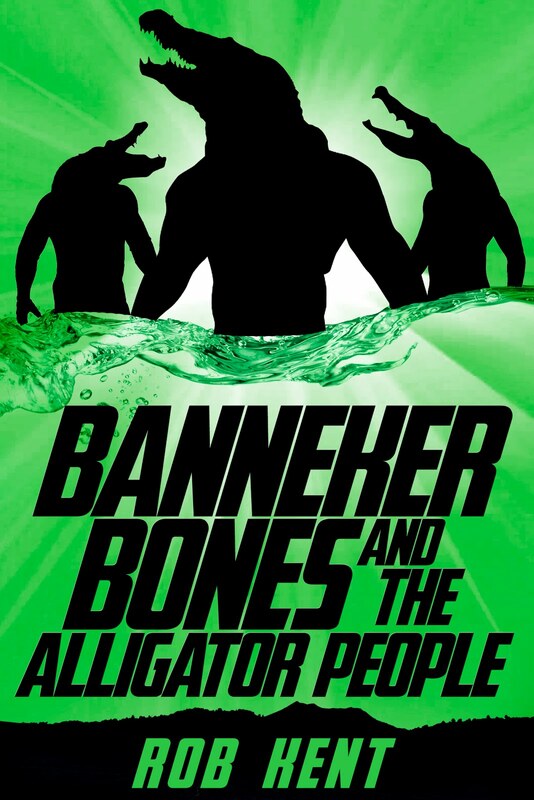 I made the decision early on that in Banneker's world, swear words as we know them don't exist, therefore none of the characters are repressed in their expression. They wouldn't say words they don't know. So consider first your audience and the purpose of your story. If you're writing for children, including profanity in your prose is an odd choice and you'll need to justify its inclusion. I'm a fan of Mrs. Weasley swearing in the seventh Harry Potter novel as I think it's a wholly satisfying moment made more so by the six previous novels of characters not swearing. But someone, somewhere was no doubt scandalized by an expletive placed in a story marketed to children. Presumably, Rowling, her editor(s), and whoever else would've been involved in the decision, weighed the costs of some readers' outrage against the immense satisfaction likely to be felt by other readers. Making such a decision is a writer's duty and if you're hoping to always make everyone who ever reads your fiction happy, you're not being realistic about the costs of artistic expression. I like to think that so often choosing not to include profanity in my writing makes it clearer to Esteemed Reader that when I do include it, it's absolutely a considered choice intentionally made to evoke a calculated reaction. My newest, The Book of David, has a clear warning in its description and on its first page and is being marketed toward adults. The characters in the novel have extremely filthy mouths and I can't convey The Truth of who they are if I censor their speech. It is also thematically important that the tone of the narration have a casual irrelevance to it, which is sometimes best achieved with foul language. Because the profanity is pervasive (positively profusely pervasive! ), I made it my business to work in a couple f-bombs in chapter one so that the Esteemed Reader who ignored my warning on page one and in the book's description would know right away what she was getting herself into while she still had time to stop (her loss). Swearing doesn't just put me at ease in writing, but also in reading. If I'm chatting with a friend and they casually swear it sends a signal that they trust me with their candor and are letting their hair down. The same can be said of well-used profanity in fiction as swearing can be soothing:) When Parker, the narrator of Cracked Up To Be, swears excessively, it reveals a core of her character and her approach to the world. I wouldn't believe her if she didn't swear. Yes, Esteemed Reader, swearing is fun and should absolutely be used in fiction, but one last word of caution: profane words are spicy words, and like any spice, they can be overused. This comes back to the writer's judgement (and the council of editors they trust) as to when too much of a good thing is bad. Overused profanity not only runs the risk of diminishing impact, it can be a signal of weak writing. It's usually not the only signal, but it is easy to spot. Intentional profanity used as one tool from the box to demonstrate the author's total command of language will always earn my respect. If it's called for, go for it, if it feels good, do it, but be judicious, know your audience (know also that profanity use narrows that audience), and be wary of it becoming a crutch for lazy writing (and speech). 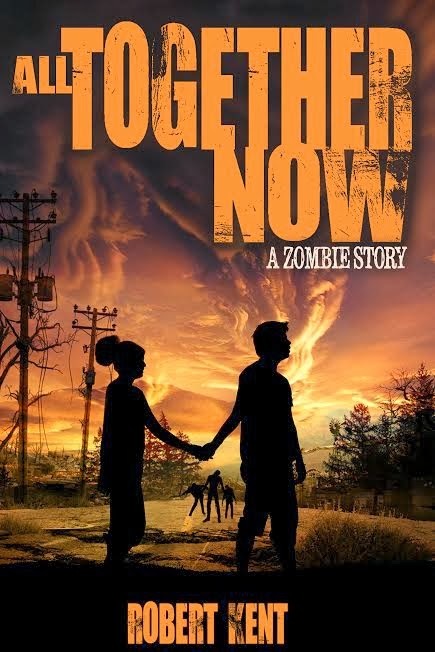 I've said my piece (in my usual puritanically pure prose reserved for this blog), so I'll conclude with a personal anecdote: There is no swearing in my book All Together Now: A Zombie Story because: 1. It's YA, and I'm already really pushing at boundaries with the amount of violence and potentially offensive ideas within the story without giving detractors bad words as an easy target. 2. The story is told from the fixed perspective of one character who makes it clear he's editing out the story's swearing. 3. 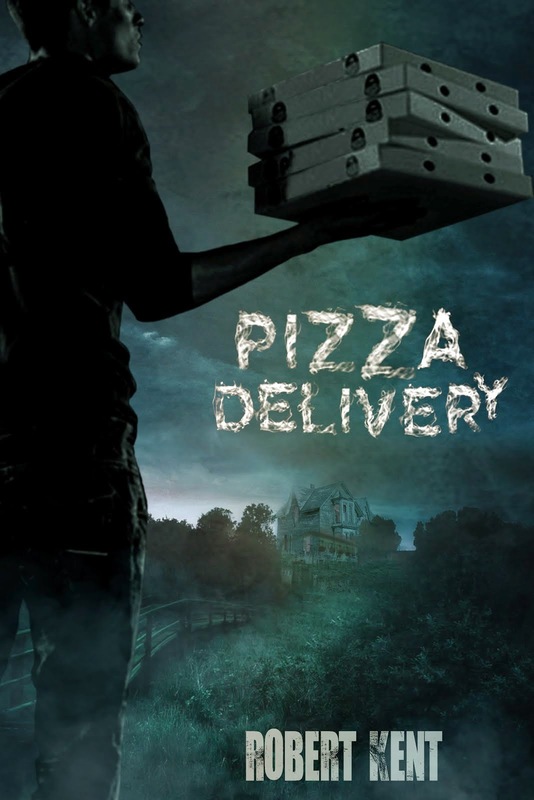 The novel is about conformity (and zombies, cause I love me some zombies), so it makes thematic sense that the language conforms. 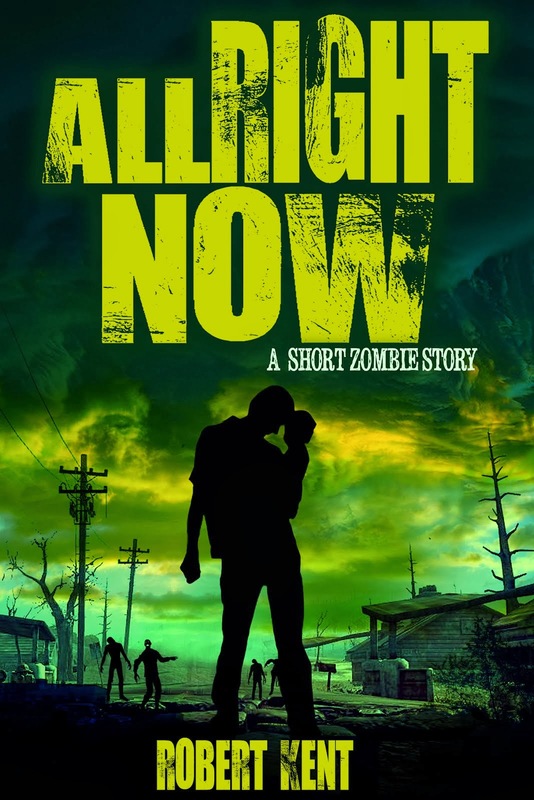 However, when I wrote All Right Now: A Short Zombie Story, which is set in the same universe, but told from two third-person adult perspectives, it was much harder not to include the swearing I would expect to accompany an apocalypse. Since All Right Now was a novella, I was able to navigate around profanity--but it was tricky and if the story had gone on longer than it did, my efforts to not allow any characters to swear would've no doubt become obvious and tiresome. I have a bang-up idea for another zombie story, but I keep going back and fourth on whether or not I should finish it primarily because I'm not sure the story can properly be told without profanity. I'll figure it out. Or I won't:) Either way, you should buy all my books. Good luck with your own writing, Esteemed Reader, and may your own use of language reflect your unique gift of craft. My thought when buying books for a middle school library is that if a book uses words that would cause a student who used them to be suspended, I will not use any of my limited budget to buy it. As you said, objectionable language in a book for children is "an odd choice", yet it continues. You make very good points about the circumstances under which spicier language should be used, but I am sometimes disappointed when YA books that would otherwise be good for middle grade readers devolve into "potty mouth" territory. Always good to have your perspective, Ms. Yingling. I hope readers of this post pay special attention to your comment as you bring up a great point to consider. There's no doubt in my mind that plenty of middle grade readers can handle and process profanity. But there are librarians, teachers, parents, and lots of other adults standing between middle grade readers and authors. Some kids know there's (spoiler!) no actual Santa Claus, but plenty don't, so it's safer not to comment either way when addressing children. Similarly, it's just smarter not to swear when writing for children. I'm with Ms. Yingling. I wouldn't buy a book for a middle school reader with words that would get that reader into trouble at home or at school, so I won't write one, using them. Besides, I don't have to. There are plenty of ways to show kids being kids without using those words. And it's fun to find those ways. I have to admit to having a bit of a potty mouth under certain circumstances. I don't have action figures to trip me up, but I do have situations that prompt a few verbal explosions!